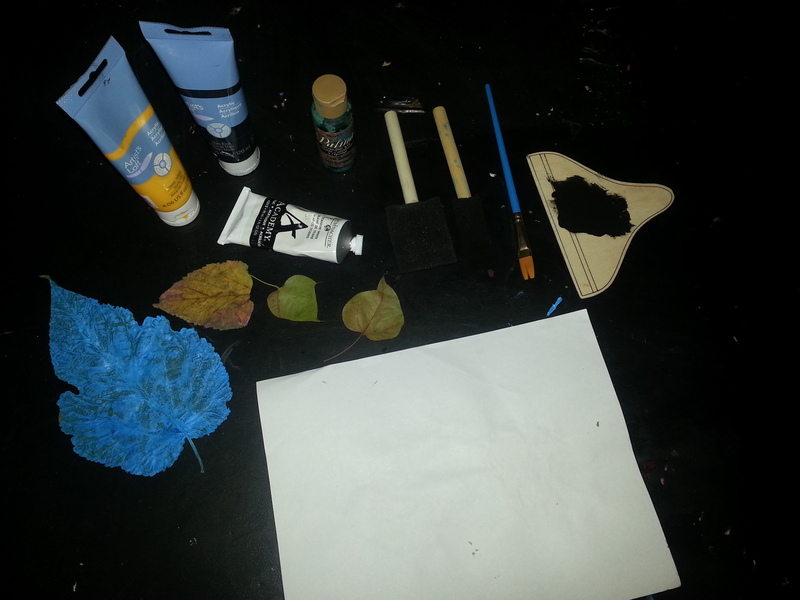 Summer Leaves - Free Spirit & Mind! ← Welcome to Free Spirit & Mind! 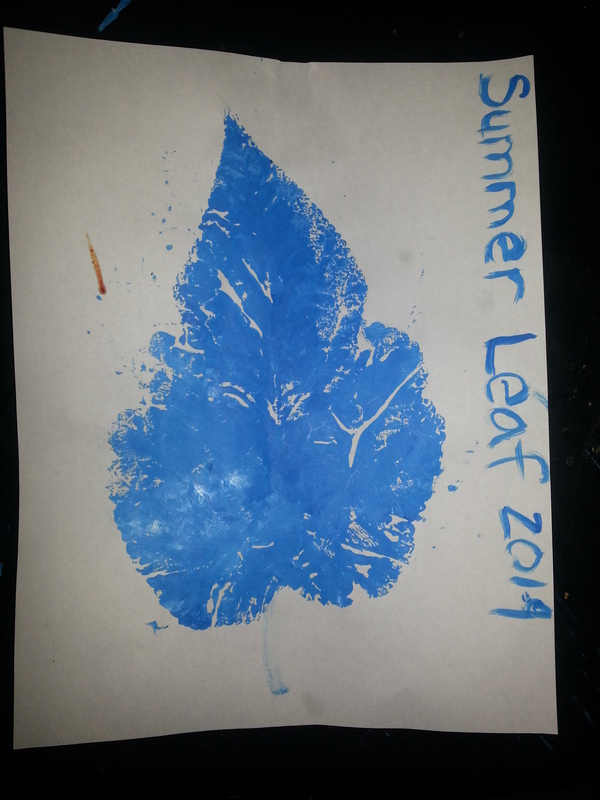 This entry was posted in Kid Projects and tagged free projects to do with the kids, leaf collecting for outdoors fun, outside projects to do with the kids, summer projects. Bookmark the permalink.